Planning is the process of deciding in advance what to do, when to do and how to do in order to achieve the goal of the organization. Market forces play an essential role for any business or organization. Demand planning, supply chain planning, inventory planning, sales and operations planning etc plays a significant role. So, it’s vital to have an optimal plan. In a dynamically changing environment, it’s critical for the organizations and businesses to be agile and quick in answering to the market changes and internal forces to reduce losses and leverage opportunities. Demand planning is essential to survive in the market. Let’s understand what demand planning is? In simple terms, demand planning is defined as ‘using past experiences and gathering information about future needs of the market at various environmental forces.’ It is a practice that is crucial for business growth. The customer is the king and everyone knows that it is essential to satisfy our customers. To do this, first of all, an organization needs to know what is the primary demand of the customers. Demand planning software plays a vital role. The software enables to gauge the demand of the customer and the market changes in the real time. After that, it passes the information to the supply chain and hence it assists in providing an accurate balance between the market demand and supply. Some of the significant benefits of demand planning are below. 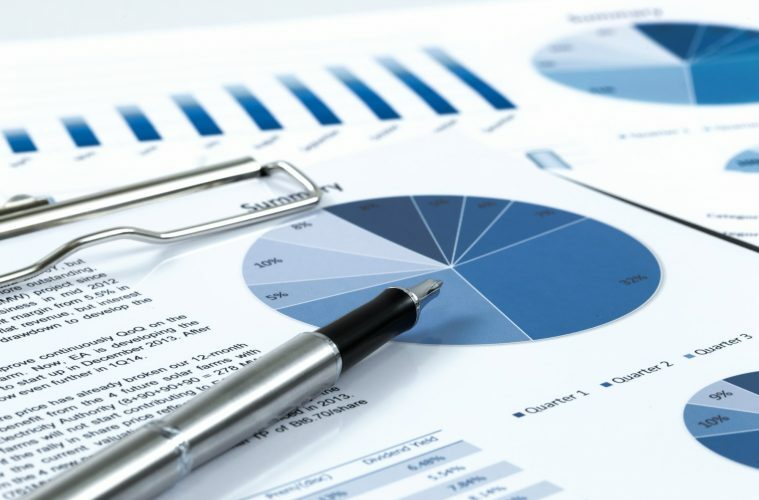 Revenue Forecasting: Demand planning enables to generate accurate revenue forecasting by accurately analyzing the market demand and then it forecast the result based on that. Lack of adequate information and a demand planning software, businesses produce products merely by guessing the demand of the customers. Some organizations take sub-par date which is not accurately processed to reach the outcome. As it is guesswork and hence it does not provide a favorable result. The demand planning software assists in investigating data properly and then predicting the revenue accordingly. Achieving objectives: Every organization starts with pre-defined goals. Demand planning assists to attain those objectives. An organization or businesses estimate the present demand for its products or services in the market and move forward to achieve the target. It enables in the preparation of the budget: Demand planning plays a significant role in preparing a budget by estimating costs and the expected revenue. For example, the company has predicted that the demand for the product which is priced at RS. 20 would be 20,00,00 units. In this situation, the total expected revenue would e 20*200000= Rs 40, 00,000. This the way demand planning enables businesses to prepare their budget. Demand planning software incurs a huge cost and expert knowledge is also required. To get the perfect demand planning solutions, you can approach adexa. Apart from demand planning solutions, adexa also provides supply chain planning solutions, inventory planning solutions, sales and operations planning solutions and many more. So, feel free to contact us to get the accurate solution for your organization.